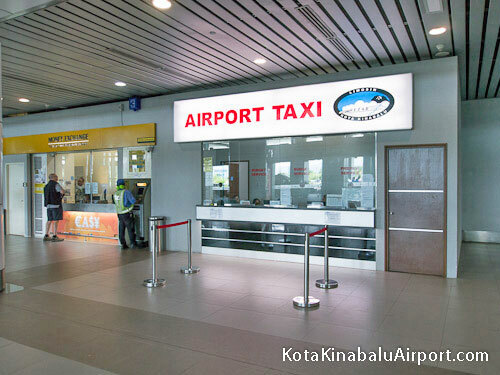 Book transfers to and from Kota Kinabalu Airport (BKI), taxis, vans, and executive cars through our search engine, it’s easy and fast to use! Taxi service is the the only form of public transport from the new Terminal 1. Fixed rate from the airport to the town center is RM30 per taxi (up to 4 people). Buy a coupon from the Airport Taxi counter in the middle of Arrivals (Level 1). Proceed to the taxi rank outside and hand your coupon to the taxi driver.